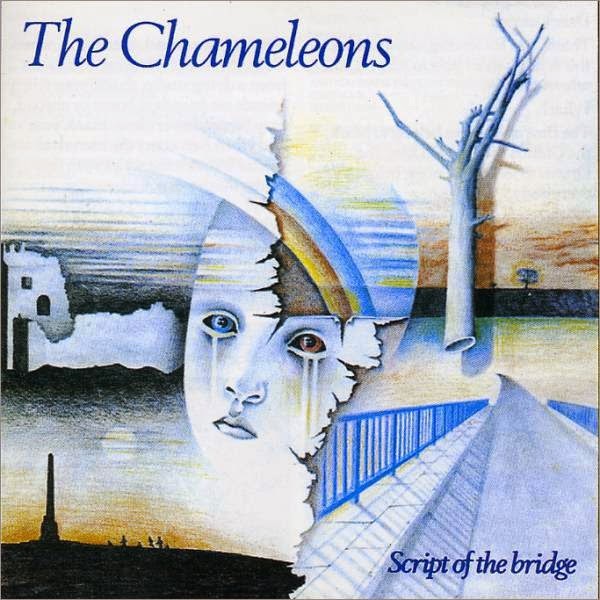 Today, I'm looking at an often overlooked / under-appreciated band - The Chameleons. Check out the video below for a feature on their 1983 debut LP, Script of the Bridge. If you're interested in checking out some of their music, please click on the links below. I also show a handful of other debut albums that also came out in 1983.